Happy Fathers’ Day to all of you fathers out there. Hope you’re all enjoying the heck out of the day, and thought it might be a good time to share some iPad wallpapers themed for the day. 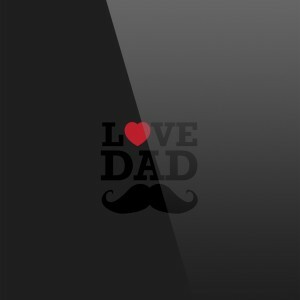 I’m sure these will look great for a day or two (or more) on your favorite dad’s iPad.